I. love. this. stuff. Easy to use and super cost effective. 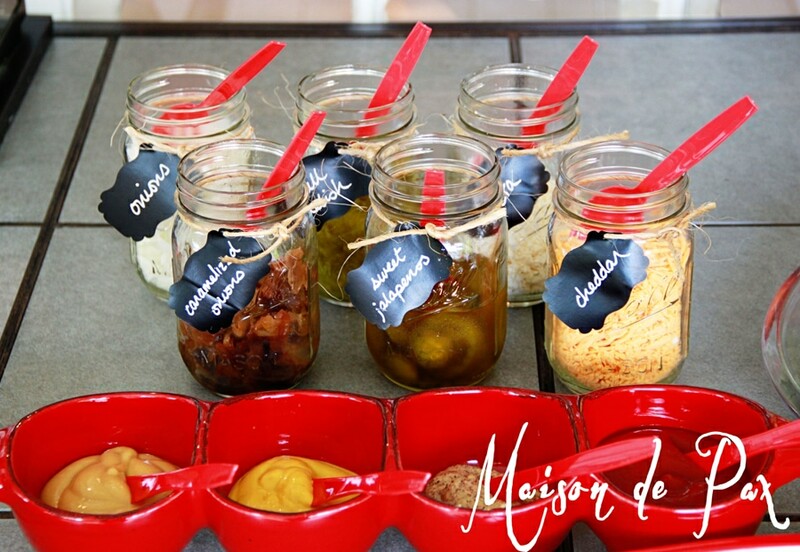 I’ve used it to create labels for my pantry bins, gift tags, and more… so many little projects I didn’t even share on the blog! I also used it for mason jar party favors, fire chief helmets, and 1 day to 1 year photos for my boys’ birthday parties this year. Naturally, to complement the chalkboard contact paper, you need a chalk marker. I love how crisp and clean you can write with these. They allow you to have the charm of chalkboard labels with the clarity and readability of regular ink. 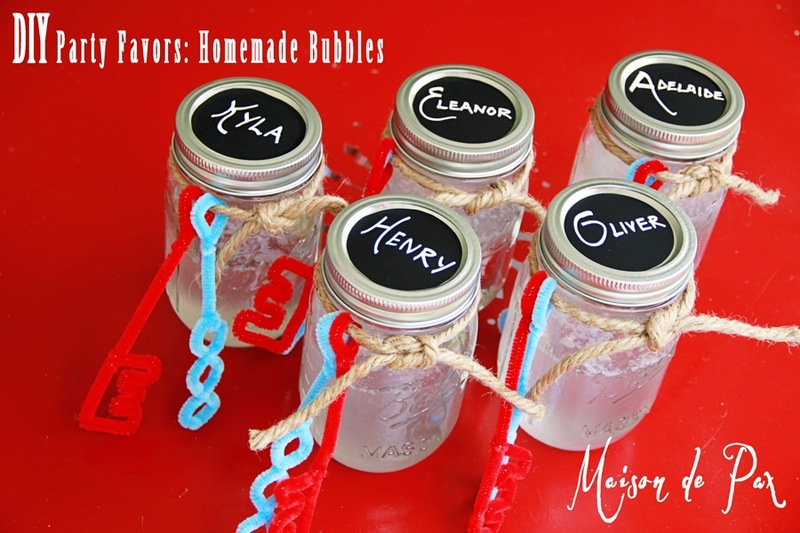 They also write on glass, which could be used with a wet-erase calendar or burlap-backed glass cabinet doors. I have so enjoyed experimenting with milk paint and chalk paint this past year. And while I love some of the boutique brands of waxes, I find that often the cost can be prohibitive… Briwax’s dark wax is less than half the cost of most boutique brands but still adds dimension, age, and depth to your projects. 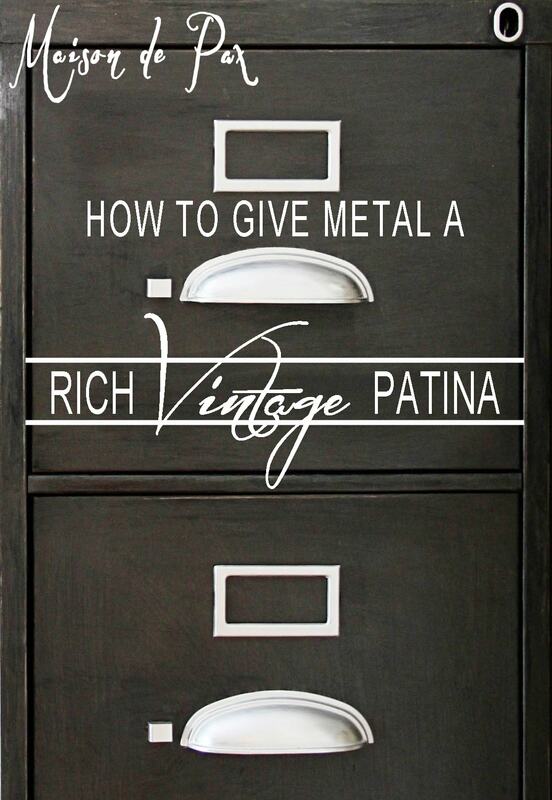 I have used it to create vintage and industrial finishes on metal as well as aged and layered finishes on wood. This stuff is amazing. It bonds to things like no other glue, and it holds beautifully. I’ve glued ceramic knobs, wooden frames, and more. 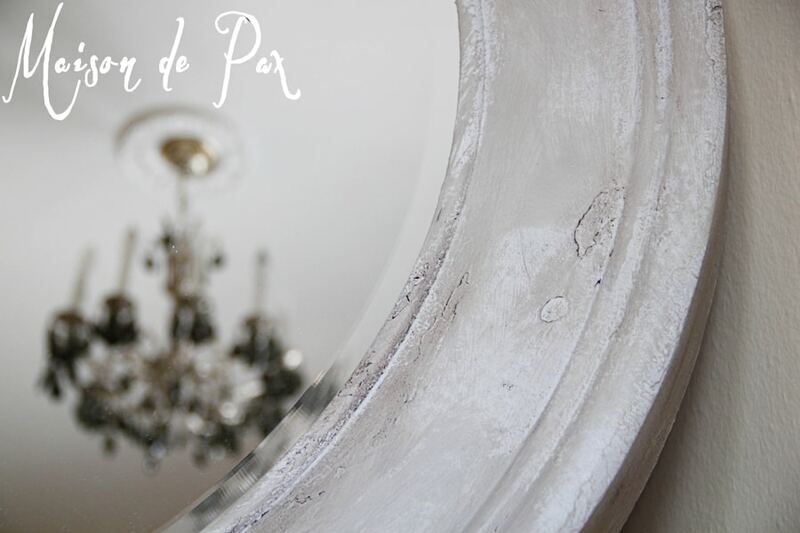 My favorite project with Gorilla Glue this year definitely has to be the paned mirror. I am a paint fiend. I even did a series on my addiction. The best part about homemade chalk paint using plaster of Paris is that it makes all the little bits of leftover and sample paints a viable option for furniture and accent makeovers (see here for instructions). 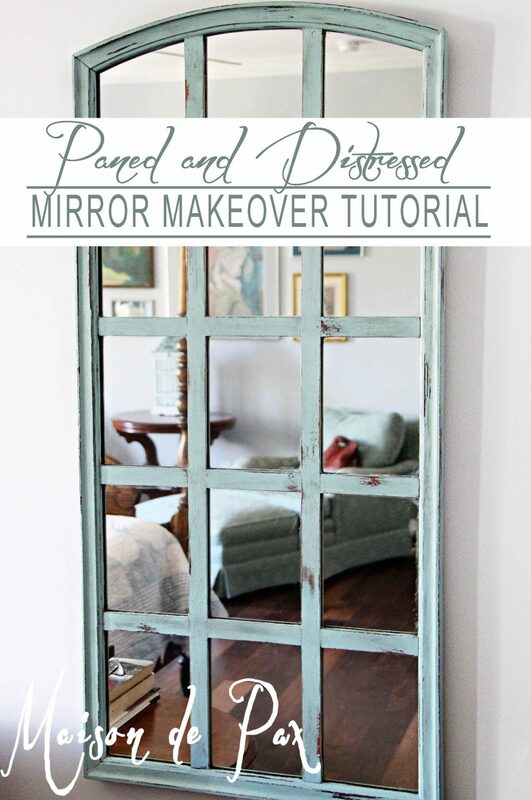 I love the versatility that homemade chalk paint offers, and I have had success with it on mirror frames, layered finishes, big armoires, windows, mats, and more. Even better, it’s SUCH an affordable option! I have many other favorite things, but these were the budget-friendly ones I returned to over and over again. 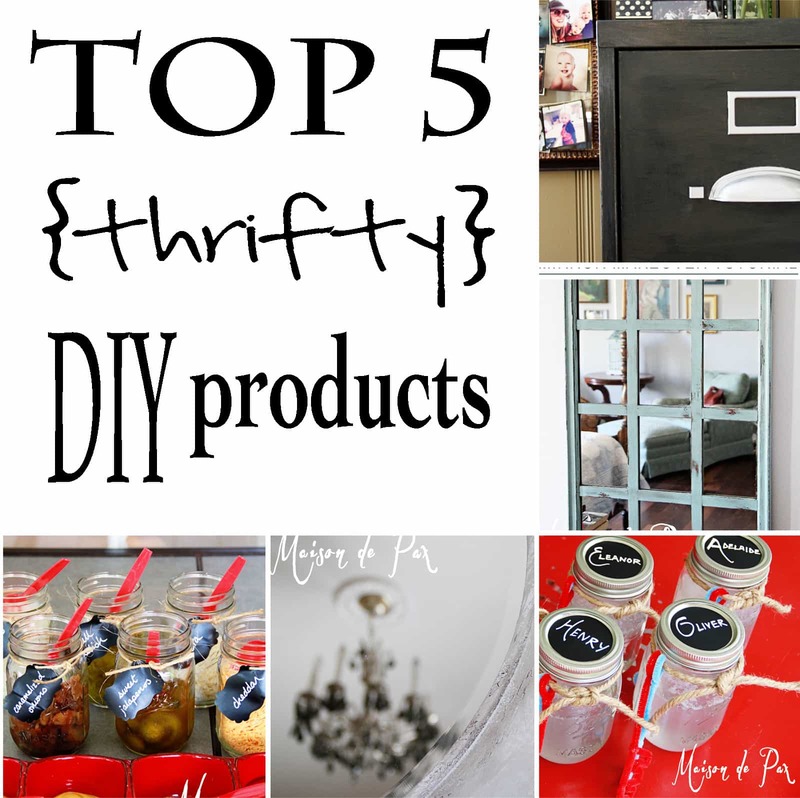 What were your favorite budget-friendly DIY products?